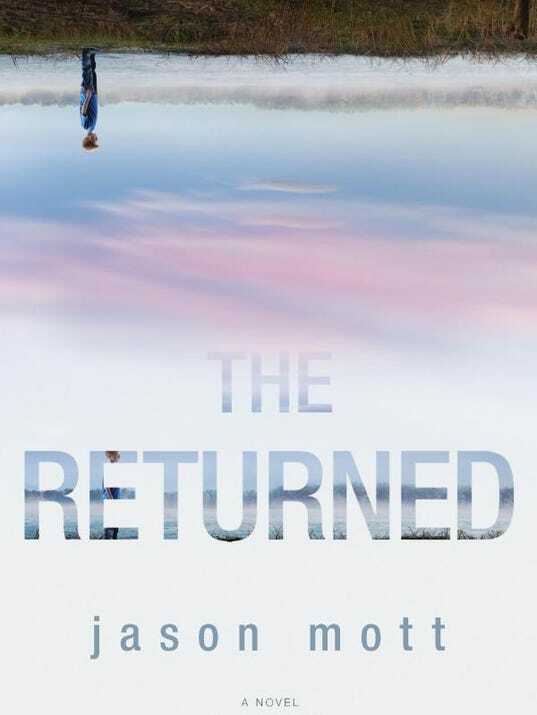 Bookish:The Returned was born when, after the anniversary of your mother’s death, you dreamed of her. A few months later, you talked to a friend about your unrest with trying to reimagine the dream every time you went to sleep. Your friend posed the question, “What if she actually did come back, just for one night? And what if it wasn’t just her? What if it happened to other people, too?” And from that conversation, your idea for the book was conceived. How did the finished book evolve from the original idea you had that day?JM: Great question! The primary evolution that occurred was that I, eventually, throttled back on how much of the story was about me. When I first started writing it, the story was centered around a man whose mother returned. But that simply didn’t work. It was too confessional, too clunky—it was all over the place. So I stepped back. I stopped trying to make the novel about myself and really started trying to think about the reader first. In the end, it was a much better decision. via ‘Lord of the Flies’ and a dream inspired ‘Resurrection’.